The UltraCycler has an accurate seven light battery gauge. It has a more powerful battery with speed equal to other brands of high voltage packs plus it has the additional seven light battery gauge. 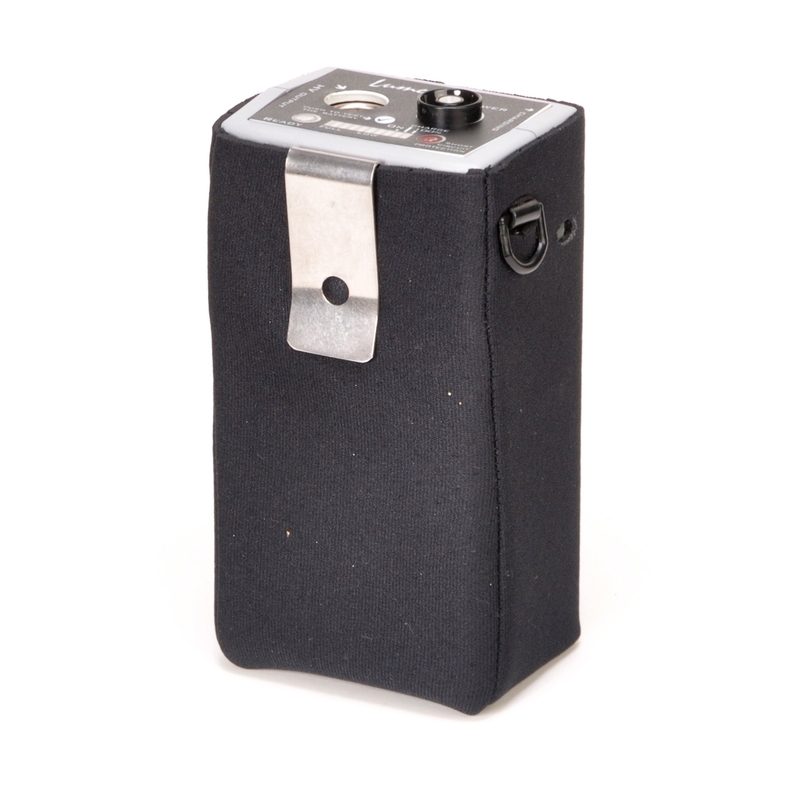 It provides extremely fast recycling for on-camera flashes. It produces the high voltage for the capacitor inside your flash which is why your flash recycles faster but isn't brighter. Simple operation and charging make the MegaCycler popular along with the lightweight and small size. Just press the button to turn it on/off. It has automatic charging and is fully charged in less than six hours. A small button activates the battery gauge momentarily. Once it is attached to your flash, you can shoot much faster and often several flashes per second. The UltraCycler is a professional product built to withstand rapid firing, however your flash is not intended to shoot continuously at that speed, so use care and be sensible but the UltraCycler surely can help you to be recycled just in time to get "that" shot.